A.C.T. 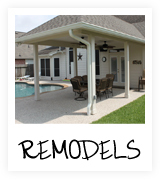 Services™ has been building and serving the south Texas area since 1978. 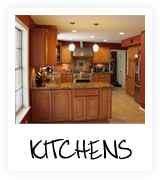 With over three decades of experience as a general contractor and construction manager, our specialties include interior and exterior renovations, remodeling, building additions and ground up construction of new buildings. A.C.T. Services™ is committed to growing relationships with satisfied customers because to us – CUSTOMER SERVICE MATTERS! 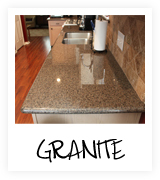 On each project, our company strives to provide reliable service and quality craftsmanship while focusing on the details. We look forward to the opportunity to work with you on your next commercial construction project. 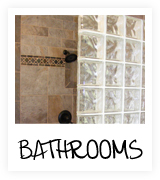 Take a look at our commercial construction photo gallery. To obtain a bid on your next San Antonio commercial construction project please visit our Request A Bid page and let us know your plans.